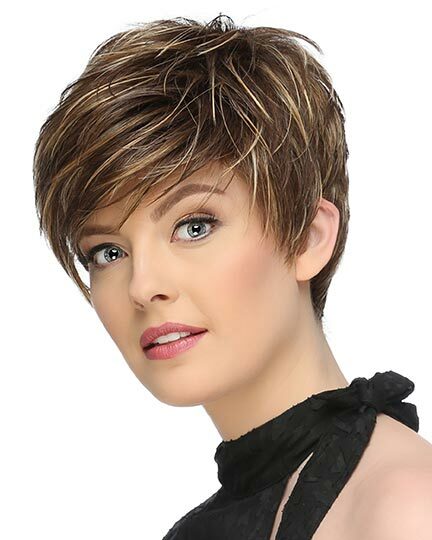 Bang 4.0", Top: 3.0"-4.5", Sides 3.0"-4.0", Nape 3.0"
Debi by Henry Margu is a modern shag style. 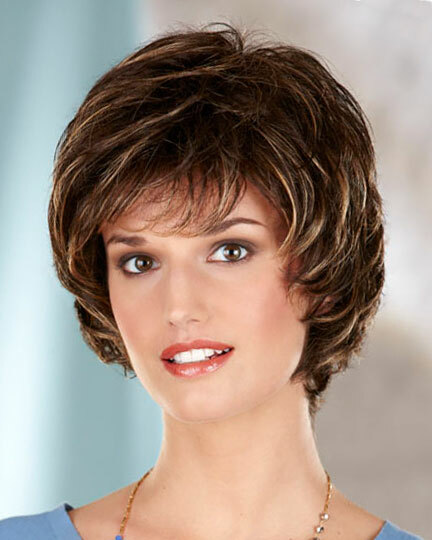 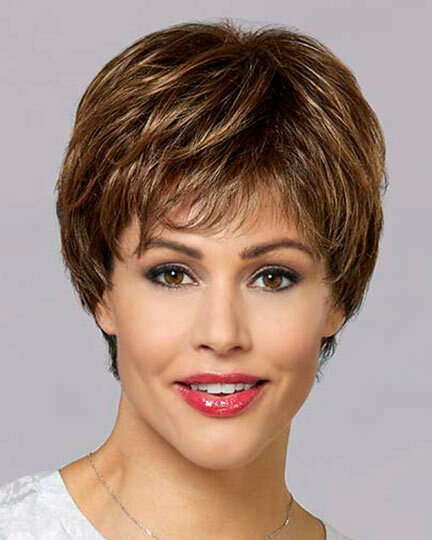 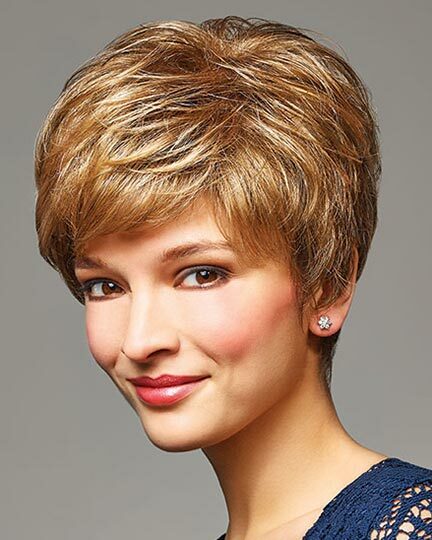 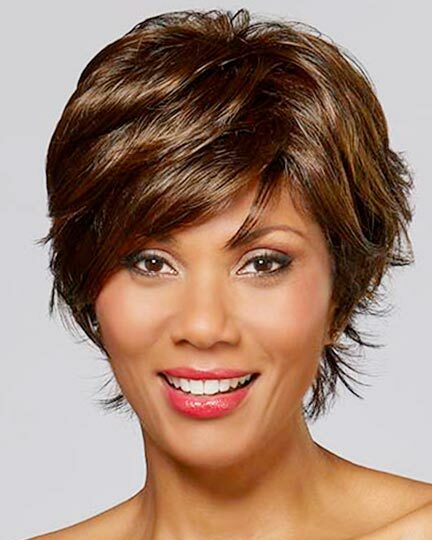 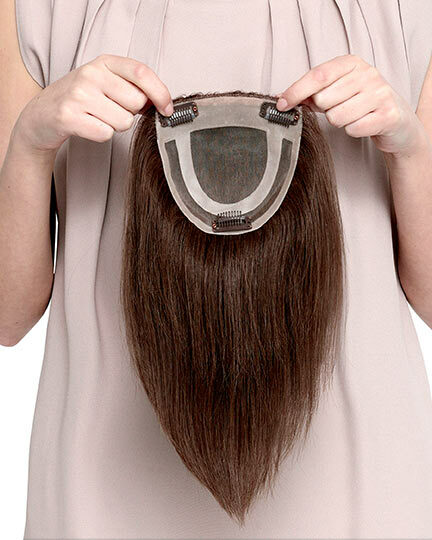 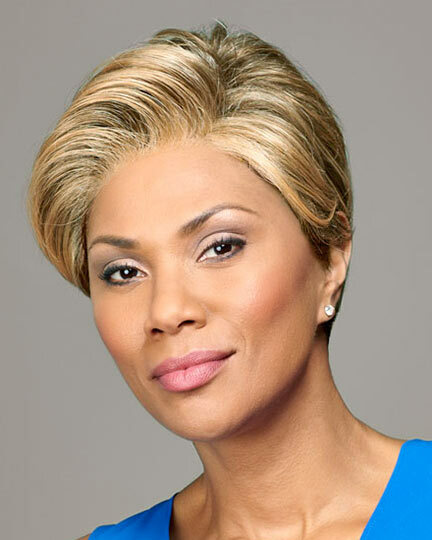 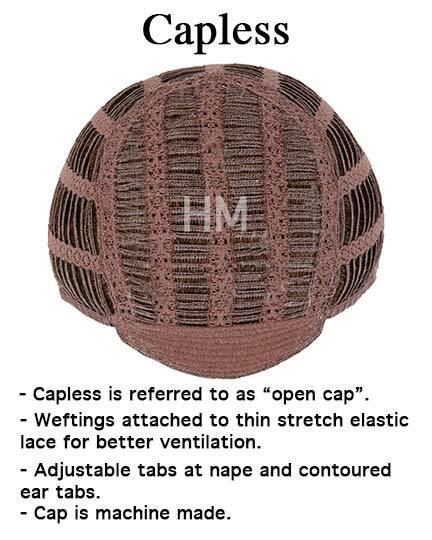 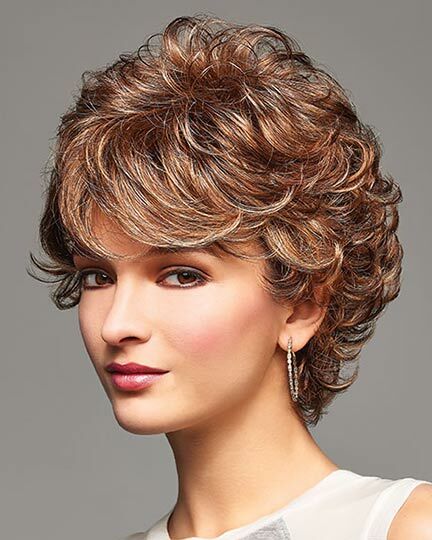 The Debi wig offer dynamic styling, natural highlighted colorations using a traditional method of a darker base color with lighter highlights to create an amazingly natural appearance, along with incomparable quality. 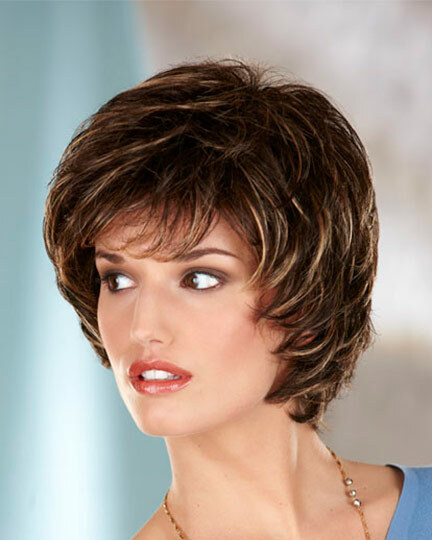 The Debi wig weighs: 55.2 grams. 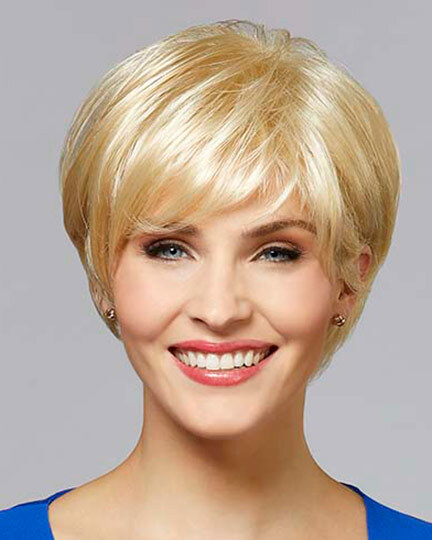 There are 1 colors available for this SPECIAL PRICE on Debi. 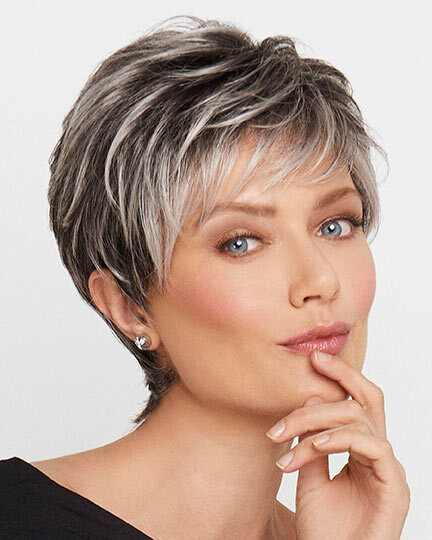 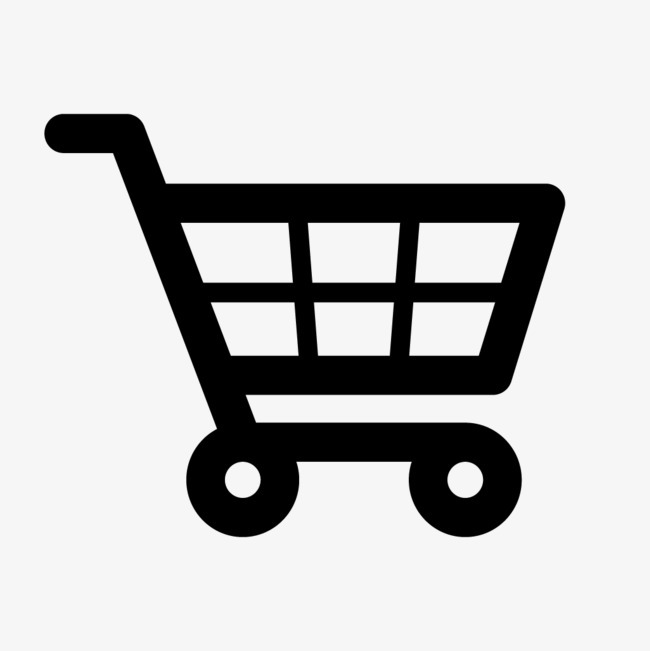 If you would like to discover other products that share some of Debi's qualities try the links below.